Last year was about the Nexus 6 and iPads for my brother and mom. 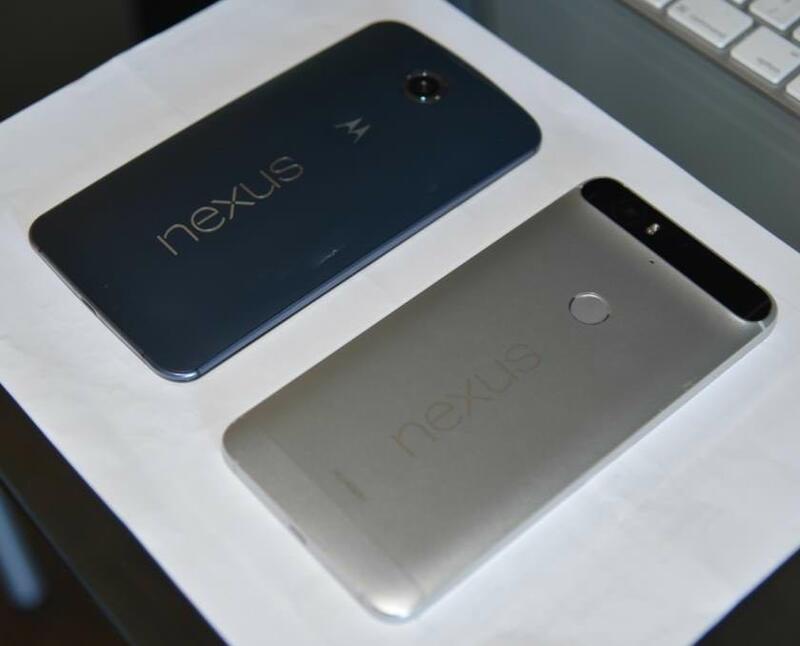 This holiday season, the new star of my technological repertoire is the Nexus 6P, Google’s first major venture with Chinese telecommunications company Huawei. To be direct, this is easily the best piece of mobile technology I’ve ever owned. Its got the premium metallic build quality of an HTC One, the raw power of a Samsung Galaxy, and most importantly, the buttery smooth vanilla interface of pure Android. As far as device protection, I went with a Spigen Ultra Hybrid crystal clear case and Yoozan tempered glass screen protector (TGSP). This was the first TGSP I’ve ever purchased – the application was super easy, it added virtually no thickness (only 0.3 mm! ), and now I have an anti-scratch, oleophobic screen to protect the 6P’s Gorilla Glass screen. TGSP sure feel a lot nicer than cheap plastic screen protectors! My favorite part of owning a Nexus – unlocking the bootloader! Over the last few years, my parents have been using The Overmind for their computer needs, but earlier this week, it met an untimely demise. Since I currently don’t have time to build a computer from scratch, I purchased a Mac Mini for my mom. OS X will make life much easier from a maintenance and security standpoint. Hope everyone has a very happy and safe holiday season!